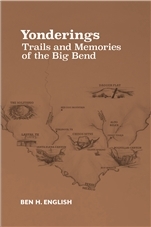 Big Bend: The Story Behind the Scenery by Carol E. Sperling. Large, spectacular color photos of Big Bend's wonders. This our segment in the "Story" series on national parks. Along with Big Bend Impressions, this is our most popular quality versus affordable photographic romp around the park. 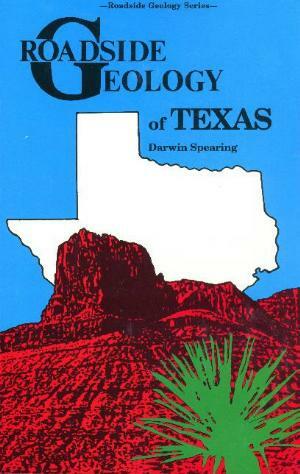 Text covers geology, plant and animal life, and early history of the area. KC Publications. 9" x 12" softcover. 48 pages. New version, 2009.